Exclusive Offer for Foodblogger Pro Podcast Listeners - Learn Data Studio! It was great to talk with Bjork on the podcast. I mentioned several resources to get you started with Google Data Studio, and here they are for reference. 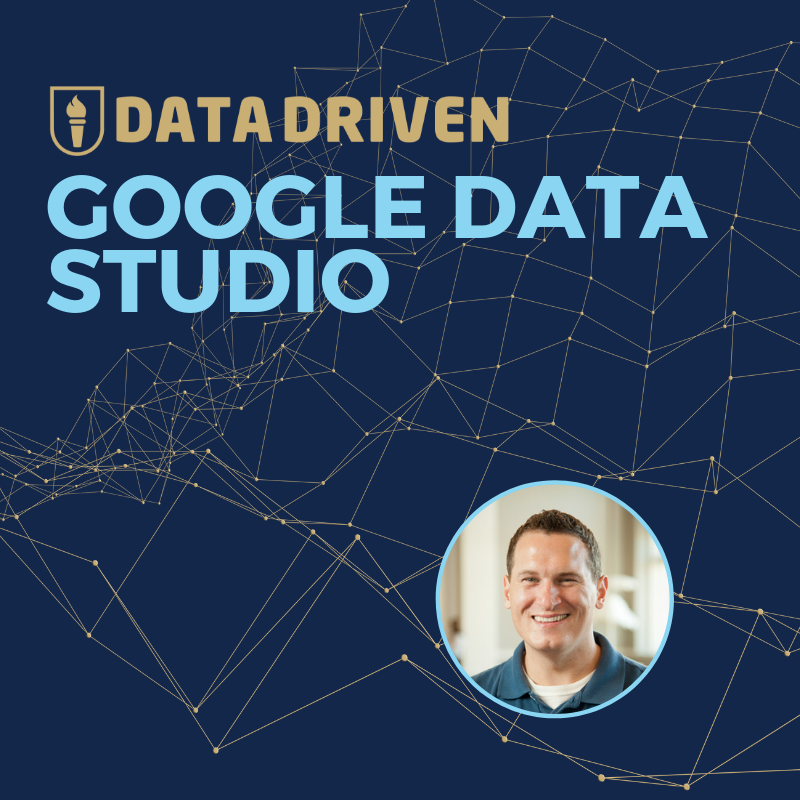 I know that many of you are very new to your journey with Google Data Studio, so I am making two resources available for free so you can see what the hype is all about. I've also created a special discount code for my full Data Studio Mastery course, in case you're interested. If you have any questions along the way, you can click on the gold "Ask Team Data Driven" icon on the right side of your screen. Hope you found the podcast and these resources useful!